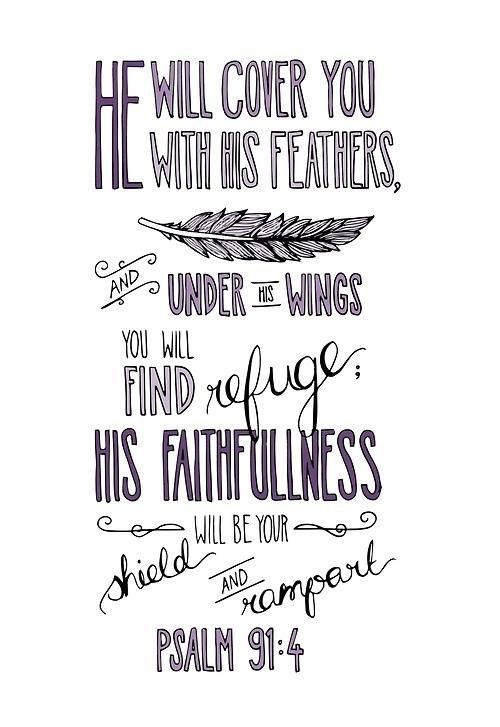 As you begin the week, I wanted to remind you that you have a place of refuge in Christ to live from. A fortress of strength to love from. A tower of trust to give from. Live from the truth of who He is and what He has done on the cross. When the strong sun of adversity beats down, rest in the Shaddai’s shadow. Tuck yourself into His side and remind your soul whose you are. His huge outstretched arms protect you— under them you’re perfectly safe; his arms fend off all harm. When fear screams the loudest, run to the refuge of the cross. Jesus died for you and took the punishment of your sin so that you can have this: an unhindered relationship with your Father in heaven who has strong arms and strong love. I love the analogy of proceeding from Christ into our worlds. If we extend from him, then we’ll always have refuge and a place of rest and repose. Blessings!